The two can laugh about anything, and they've been laughing together for decades. D.W. is 103 years old, his bride Willie is right behind him at 100. 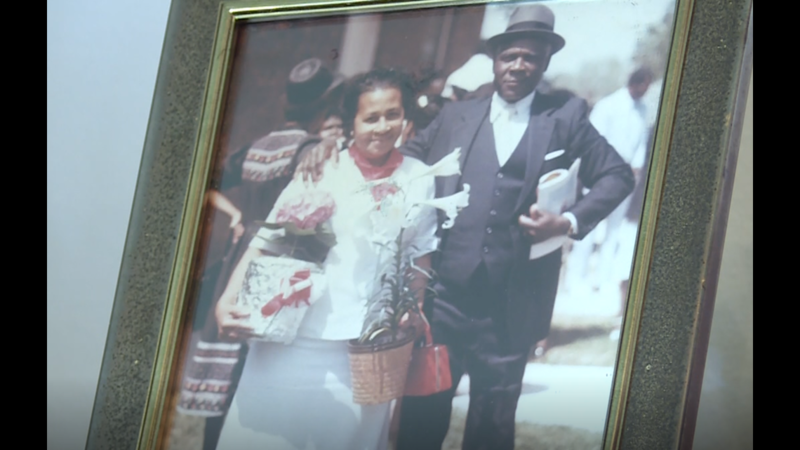 CHARLOTTE, N.C. — It's been a long time since Daniel W. and Willie Williams met in Newberry, South Carolina. "She was good looking," Daniel remembered of meeting his wife for the first time. "I felt the same way," Willie said. The year was 1937 and although pictures from that day don't exist, the memories live on. 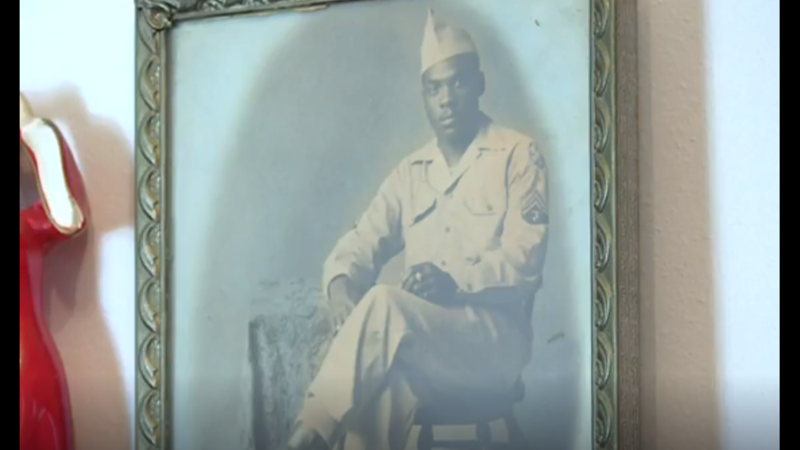 "I thought he was handsome, at that time," Willie said as D.W. looked on and chuckled. The two can laugh about anything, and they've been laughing together for decades. D.W. is 103 years old, his bride is right behind him at 100. Together, they share one daughter, one granddaughter, and 82 years of marriage. "People might not believe but we have never been the type to fuss or fight," Willie said. We just find things to talk about." While they don't get out much, they do make it church every Sunday, sitting in the front pew at First Mayfield Memorial Baptist. "The good Lord has taken care of us," Willie said. 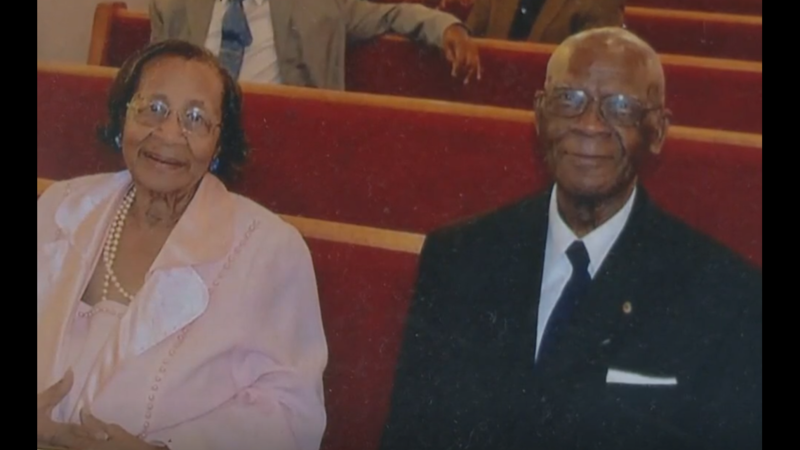 The Williams say they don't have any secrets to their longevity, all they have is love for each other and God, who they say is solely responsible for their 82 years together. "A wonderful role, had it not been for Him we could not have made it, not this long!" That and a few kisses, shared between lovebirds.